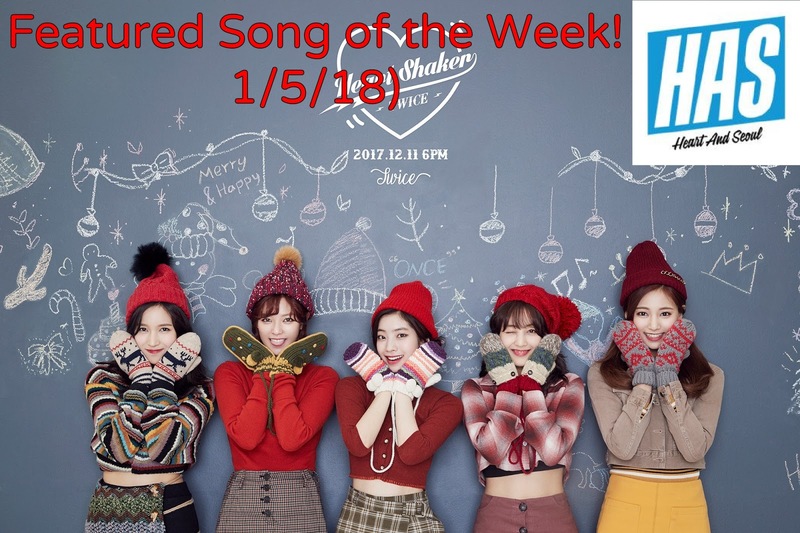 First Featured Song of 2018! I hope you all had a good Christmas season and are ready for the new year! Today's Featured Song has been STUCK IN MY HEAD for 3 weeks now. This song is the cutest and most catchy thing I've ever heard (with the exception of Likey) But I honestly liked this song better than Likey. It's just so lovable. And Sana kills me with her cuteness. The dance is super cute and there's literally nothing about this song that isn't amazing!